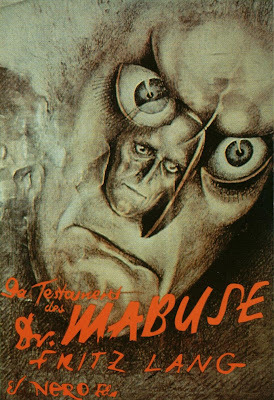 Personal favorite of all Fritz Langs movies (along with M). If you like this director you must see this movie. Filled with intrigue, horror and madness.